I have 2 books that resonate with me and my work. The first one is a book written by Rick Warren called “The Purpose-Driven Life” and the second one is “Purple Cow” by Seth Godin. These are the books that I can read over and over again, because they always remind me what’s my purpose in this life, in my daily job and what I can do with my projects and work to create a purple cow effect. I gained clarity and a different perspective of living a life with purpose. 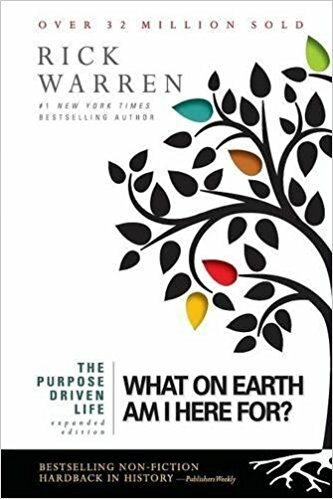 I learned that how we are “wired” or our S.H.A.P.E can help us find the purpose of our life.